Empress of Soul and Williams sisters’ superfan Gladys Knight has long been a tennis devotee. Not only does the Midnight Train to Georgia singer, Rock and Roll Hall of Famer and winner of seven Grammy Awards revel in watching the sport, she plays it often, too. 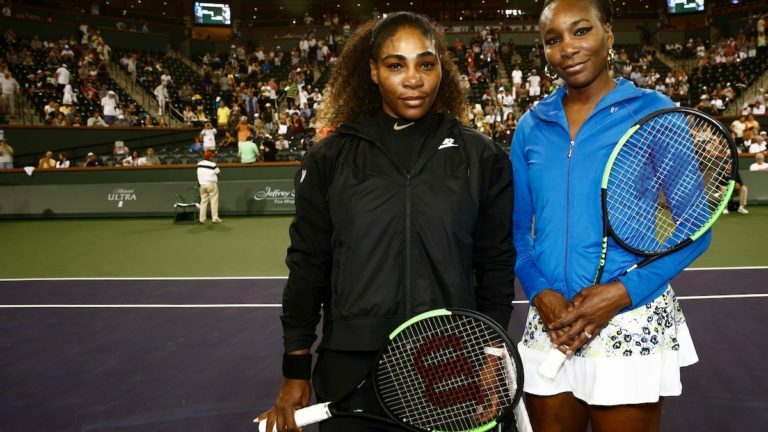 BNPParibasOpen.com caught up with the Pips’ frontwoman in Indian Wells.